There are 288 pearlized double-ended stamens per bunch. Length is 60 mm and the head diameter is 3 mm. 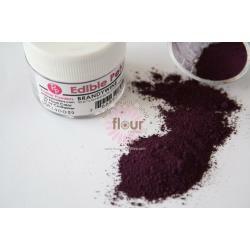 Perfect for gumpaste flowers.